Introducing MBA Contact Form For Bloggers ! Excited Huh ? I'm too cause this is probably mine best project for bloggers which is a Contact Form ! . I've seen that almost every blogger thinks of choosing a contact form for their blog and they sometimes find it difficult to choose it because many of them have limitations like - limited responses , too heavy , non stylish , etc. but now your problem gets solved ! What Exactly Is This Contact Form ? 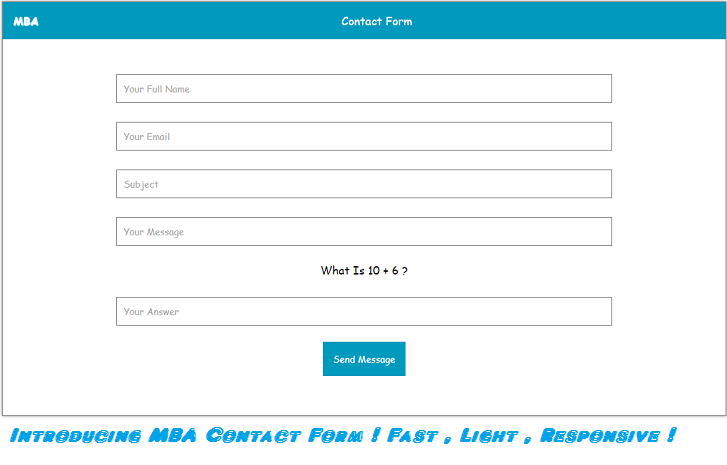 MBA Contact Form Is All In One Contact Form For Bloggers , Which Is Fast , Light , Beautiful And Most Important Responsive Too ! But you must be saying that there are already some sites providing the contact form ? So after seeing this form you must be excited to grab it but do read this form's working and pros. Whats New In Version 2 ? Minified CSS For More Lightness ! Recommended Color Schemes - Green , Orange , rgba(0,0,0,0.5) , Red. Get RGBA Codes From Here. What Now With Version 1 ? The version 1 of this form will continue to work but an update notification will be shown in the form so that bloggers using 1st version may know that second version has arrived !. First of all this form works on a scripting language called PHP which is used by many webmasters. This form first fetch its data from our hosted site PHP Arena through an iframe. The form uses get method to get the email to send the mail to an blogger and then uses inbuilt mail function to send the email through the site's server which is fast. Done ! The woking of this form is this simple which makes it super fast (check yourself !). © Copyright My Blogging Arena , All Rights Reserved . 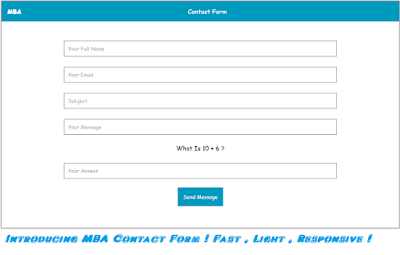 This MBA Contact Form By My Blogging Arena Is Licensed Under Creative Commons Attribution-NonCommercial-ShareAlike 4.0 International License. You are most welcomed to share the plugin with your audience as long as you attach credit links back to this webpage. Kindly avoid selling the plugin in a commercial product or service. Its use is restricted to individuals alone. Removal Of Credit Link From This Contact Form Is Not Legal , Strict Actions May Be Taken Against The Person Who Tries To Remove The Credits ! I would like to specially thank Hostinger for providing such fast hosting for us. Paste The Code Which You Get From The Form Builder. Finally Save The Page Or Publish The Page . Done ! You've Successfully Added This Contact Form In Your Blog. As i said that this contact form is updates ready so i'll be continuously working on the next version for improvements and new features which means that version 3 is also waiting for you ! To get notified about it just subscribe us. If you think that this widget will really help you then my only request to you is that please keep the credits so that more bloggers may get helped by using this contact form. 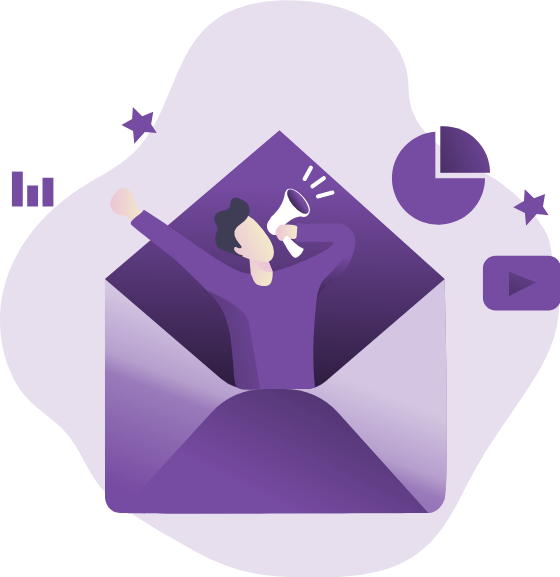 Hope you liked this new contact form which will help you receive emails more easily , do share it with your friends and leave your feedback through comments. If you feel any kind of problem , just ask it through comments and i'll surely help you. Good Luck And Happy Blogging :) . Nice widget Nitishk. You really have created a helpful widget. 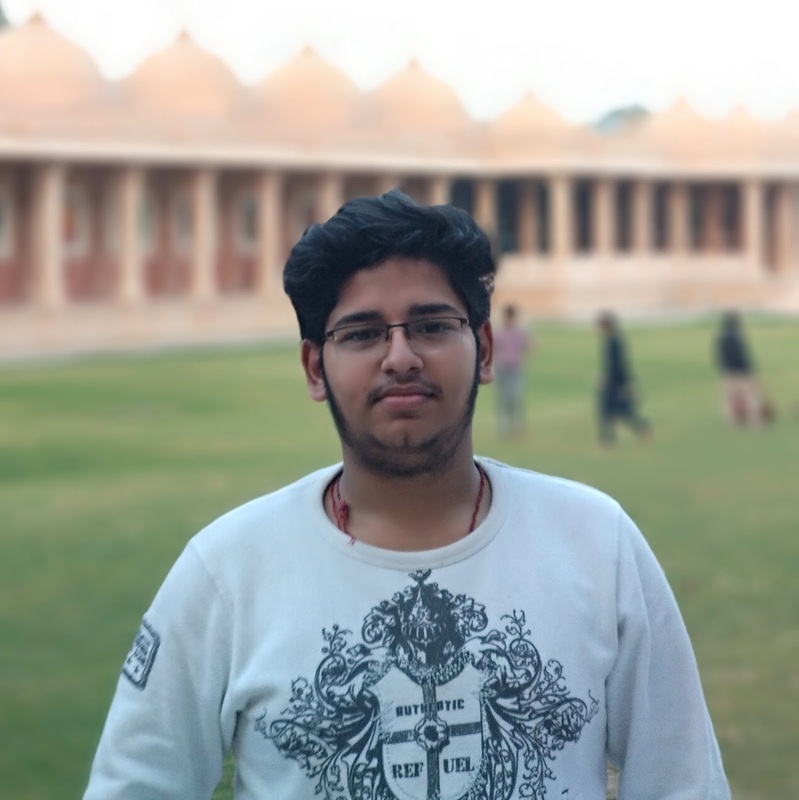 Thanks Shivansh For Your Kind Words ! 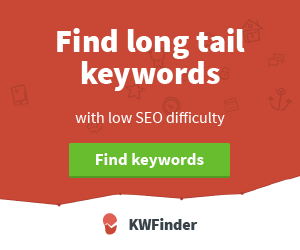 Keep Coming Here For More Such Great Tools ! Happy Blogging And Good Luck :) . Thanks Abhishek For Your Kind Words ! Can You Pls Change The Font and pls support hindi language fonts in it. Thanks for your feedback. I will surely add your points in my to do list.